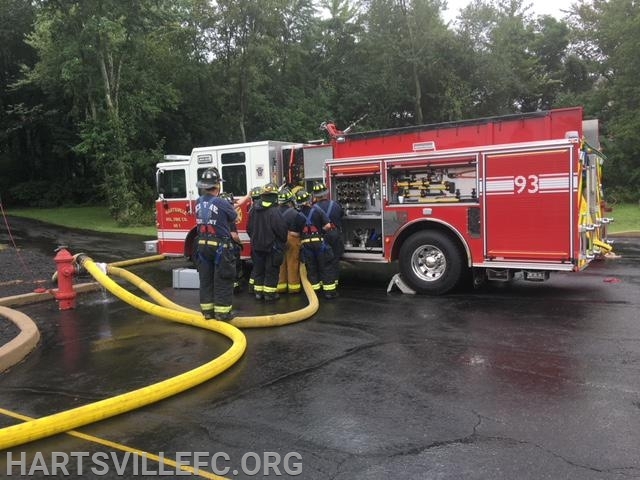 During this wet weekend, our volunteers were on station training in advanced pump operations (Pump II). 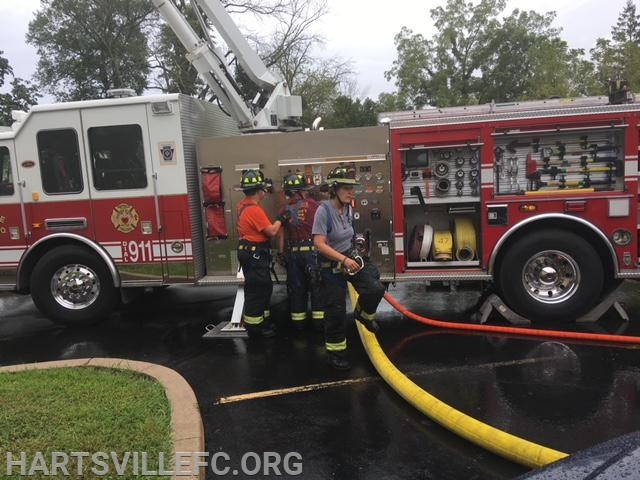 This class is part 3 of 4 classes to get our members nationally certified as Driver-Operators on our pump apparatus. This series of classes tops 100 hours worth of training from our all-volunteer members.